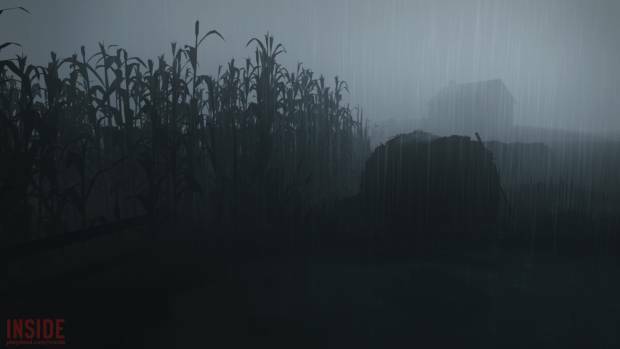 We had guessed that Inside, the critically new acclaimed game by Playdead, the makers of Limbo, was eventually going to make its way to the PlayStation 4– after all, even Limbo launched first on Xbox 360, but then made its way over to just about every system capable of running it. However, we hadn’t figured it would happen so soon. And yet, all indications are that Inside is coming to PlayStation 4, and that it is coming very soon. As reported earlier, Trophies for the game appeared on Exophase.com (there is no Platinum for the game, it seems like), and VG247 are reporting that their sources have confirmed the impending release of a PS4 version, which could happen as early as August- which is this month. If the rumor is true – and while it might be, it is best to take it with a pinch of salt until we have any kind of official confirmation – then PlayStation 4 owners will soon get to play one of the best and most memorable games of this year. That can only be good news.